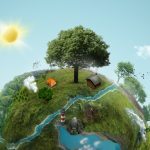 The concept of environmental, social and governance (ESG) investments may be struggling to break into the mainstream, but it may be turning a corner as demand for ESG fixed income products exceeded supply, according to new research by Cerulli Associates. The report revealed that inflows into ESG fixed-income products surpassed $11.4 billion the last two years, but a shortage of benchmark indexes that measure ESG-focused criteria makes it difficult for its inclusion in the asset class. 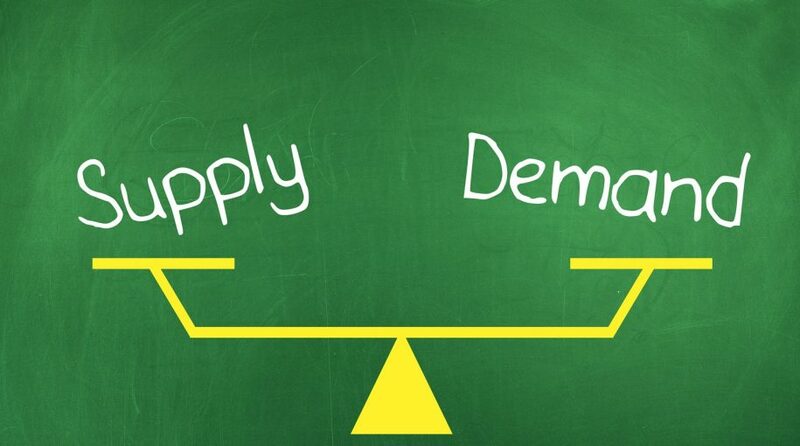 However, an influx of new ESG fixed-income products into the market over the next few years could help appease increased demand. The focus on environmental, social and governance (ESG) investing has made headway in the form of equities, but investors are also looking at opportunities within the fixed-income space where funds can make innovations to meet this demand. Areas of fixed income that are currently experiencing innovations to fulfill investors’ needs for social responsibility include green bonds and portfolio ratings that include ESG. Types of fixed-income ESG investments can include green bonds, which are debt issues used to fund projects with a focus on positively impacting the environment. The proceeds from green bonds are allocated towards green initiatives and projects–backed by the debt issuer’s balance sheet. 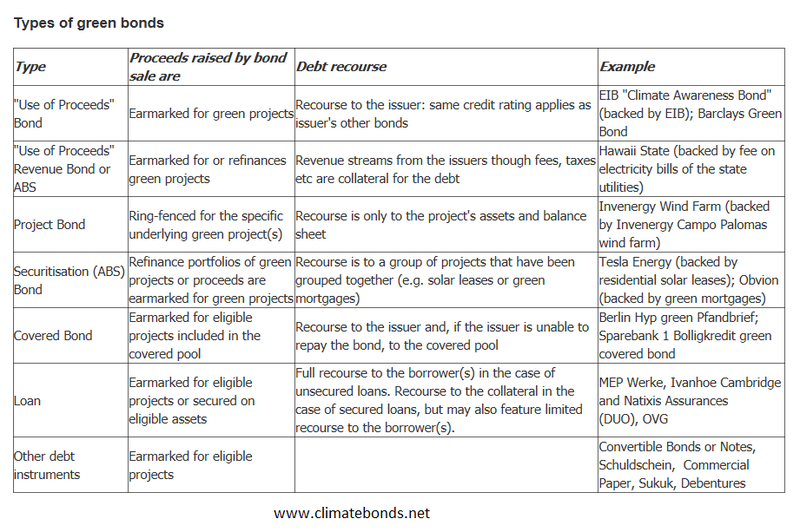 The chart below specifies the types of green bonds available for investors. In addition to green bonds, investment firms like Pimco and Fidelity Investments are in the forefront of building their sustainable fixed-income funds through the selection of debt issues of companies with excellent ESG ratings. In addition to selecting fixed income investments based on credit quality, investors can now filter debt issues via their contributions towards social responsibility.